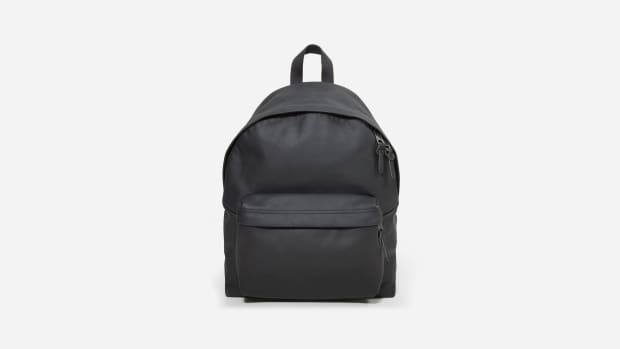 Everlane has mastered the art of simple bags that look and feel amazing but won't ever break the bank. And they just added another one to the collection: the Mover Pack. 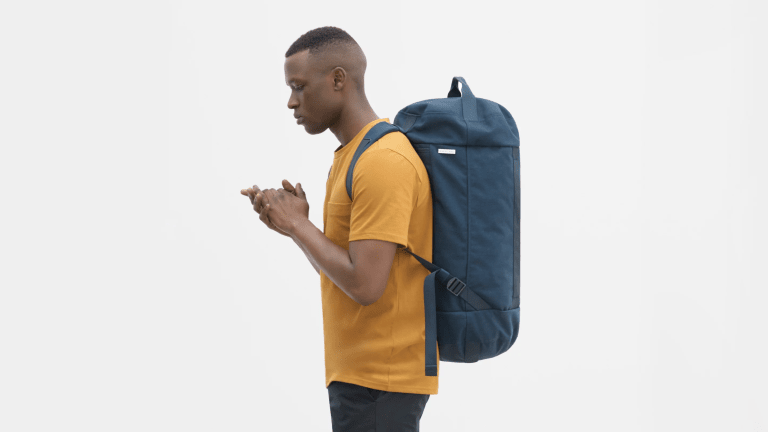 The hybrid design is perfect for weekend trips, as it has backpack comfort and easiness with the space of a true getaway duffel. 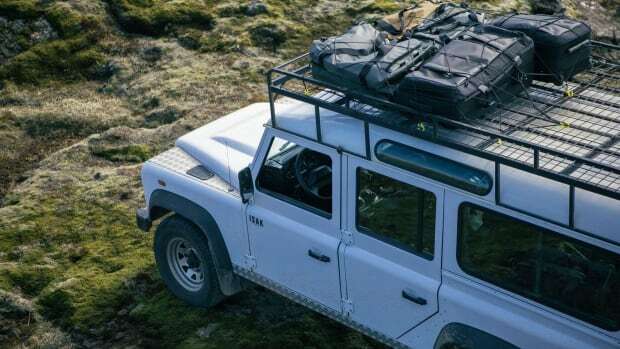 They are three different ways to carry (top handle, shoulder straps and in-strap handles) as well as a separate shoe compartment, mesh zip under-lid pocket, quick-access outside pocket and bottom zip access to the main compartment if ever needed. 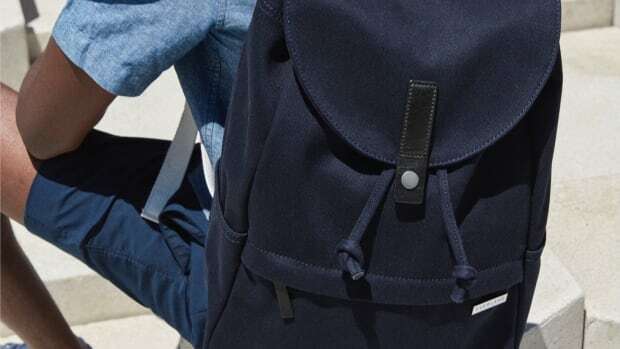 It also includes an enamel Everlane pin that's removable for those who prefer stealthy, logo-free looks. 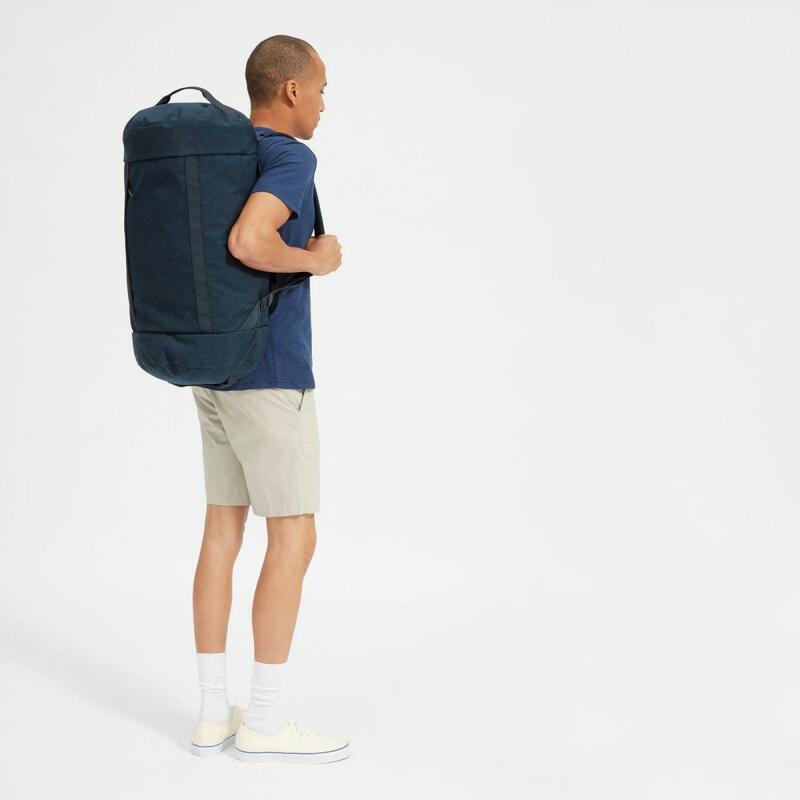 Available in five different classic colors and priced at just $78, this is a simple and stylish way to get out of dodge in style.